Come join us in learning how to live well. In PRBI's 80 year history as a Bible College, we have focused on the inerrant Word of God and disciple-making, mentoring students in their relationship with Jesus, others, and the world. 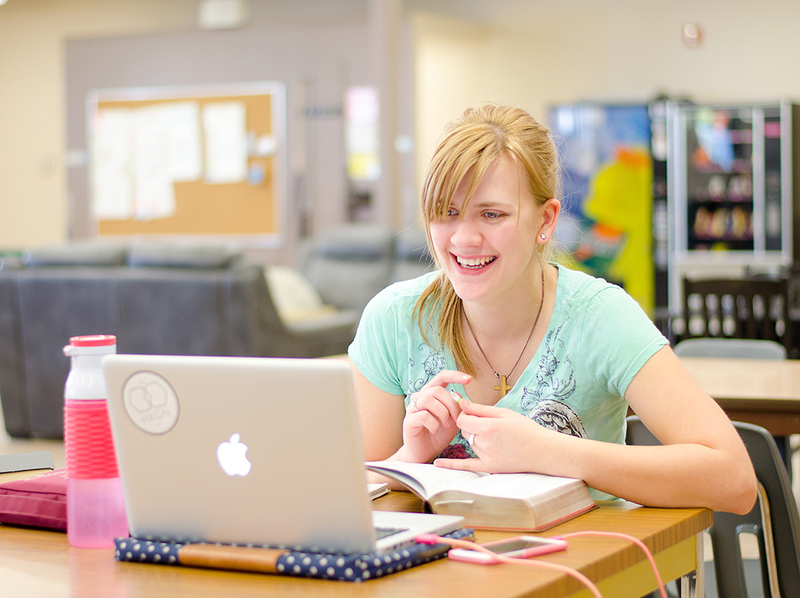 Discover the best academic program for you! Our academics are designed to draw you into a deeper relationship with Jesus and the people around you, all while strengthening your understanding, appreciation, and application of God's Word! Want to discover more about us? Let's keep in touch!